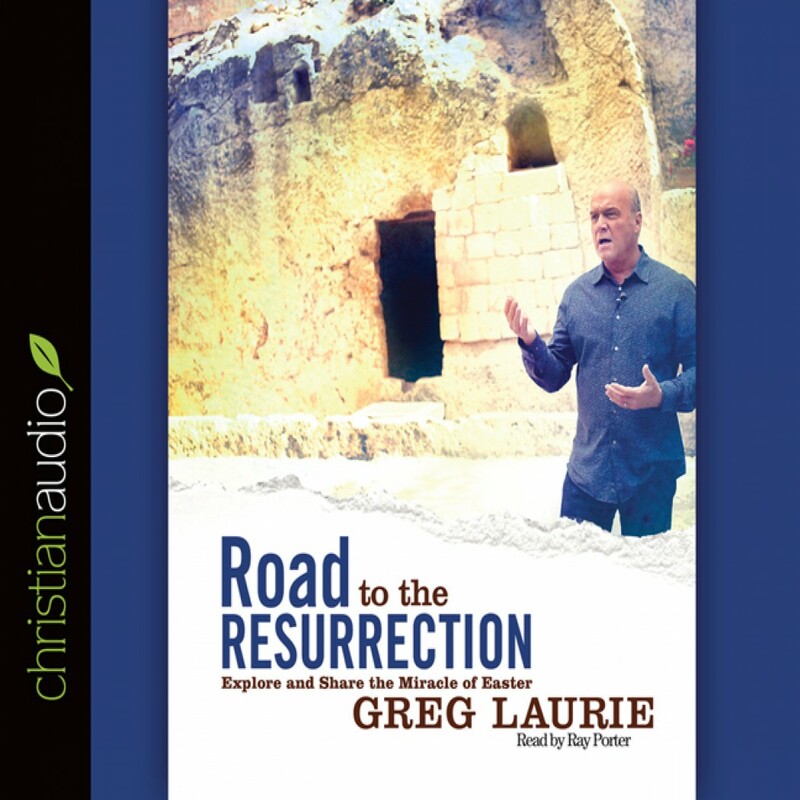 Road to the Resurrection by Greg Laurie Audiobook Download - Christian audiobooks. Try us free. A guidebook to the facts and circumstances surrounding the crucifixion and resurrection of Christ. The listener will examine the people, places and timeline of that first Easter. But more than that, delve into the prophecies of those events, given hundreds of year prior, as well what happened after Christ rose from the dead.